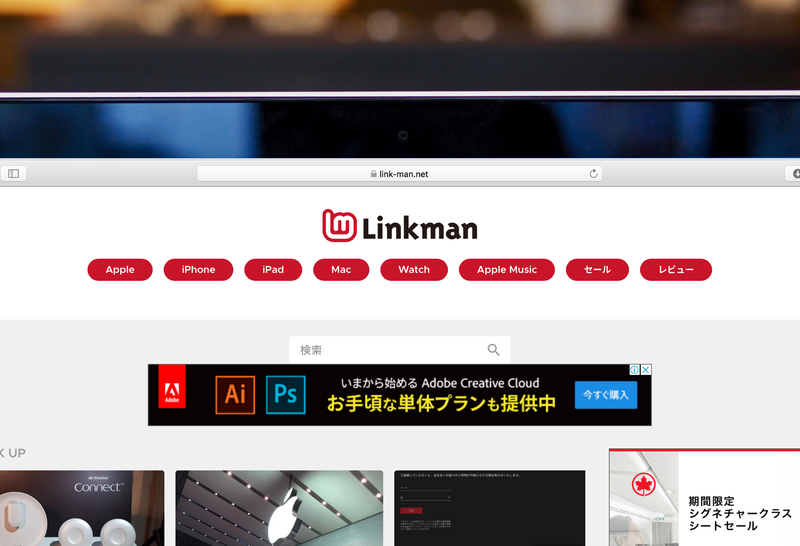 I was in charge of the logo design for a blog media called “Linkman” that focuses on information related to Apple, such as the iPhone and the Mac. 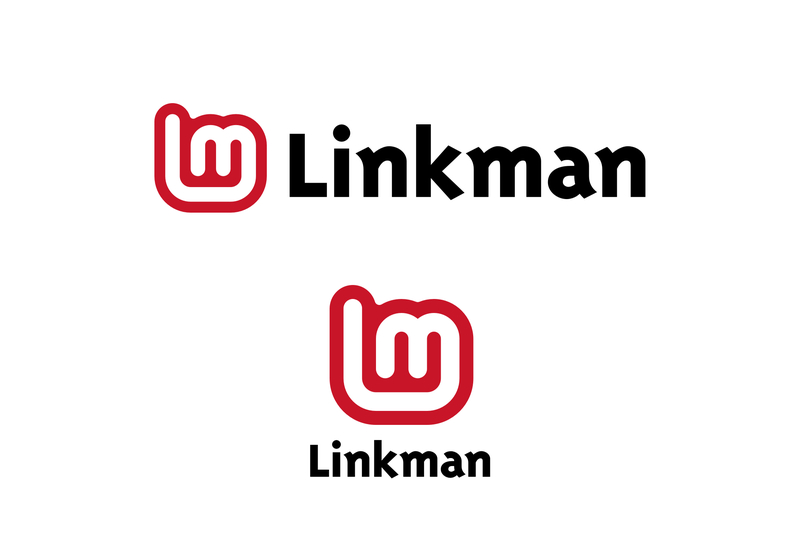 With the letters “L” and “m” as its motif, this symbol is a design created by linking those two letters. 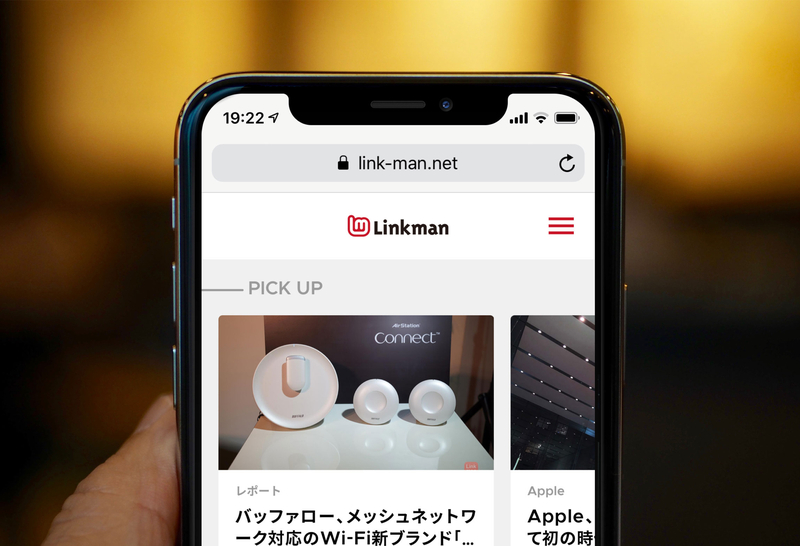 Also, this shape represents the computer cursor when clicking on a link, as well as the gesture of fingers that signifies “good”. 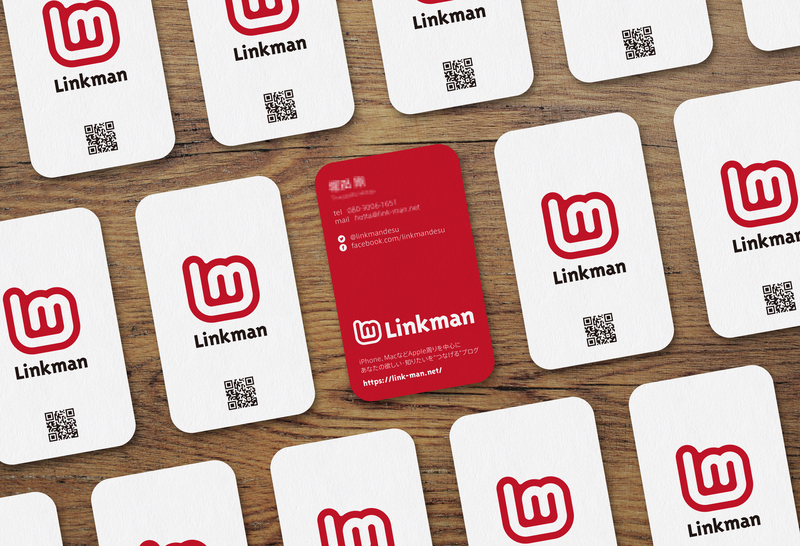 The business card design also inherited this symbol’s rounded corners as a characteristic, and it has become a unique business card that has compatibility with the logo.